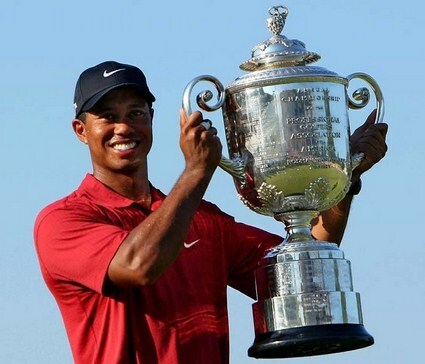 In a world where prodigious sports talents tend to forgo higher education altogether for the pros, Tiger Woods chose to continue playing amateur golf at Stanford University as an economics major. Perhaps it was in Econ 101 that he learned the term "opportunity cost," because his time at Stanford was not long. After two years there, Woods turned pro with his "Hello world" announcement, officially ending his collegiate career. He would go on to become one of the highest paid athletes in the world, earning more than $100 million annually at the height of his career. Before she was a Gaga, she was a Germanotta. Born as Stefani Joanne Angelina Germanotta, the artist better known as Lady Gaga attended New York University's Tisch School of the Arts, but dropped out after just a year to pursue her music career full time. She broke onto the New York club scene with her burlesque performances and was signed to Interscope Records by the age of 20. Her 2008 debut album, The Fame, has had the world going gaga for Gaga ever since. 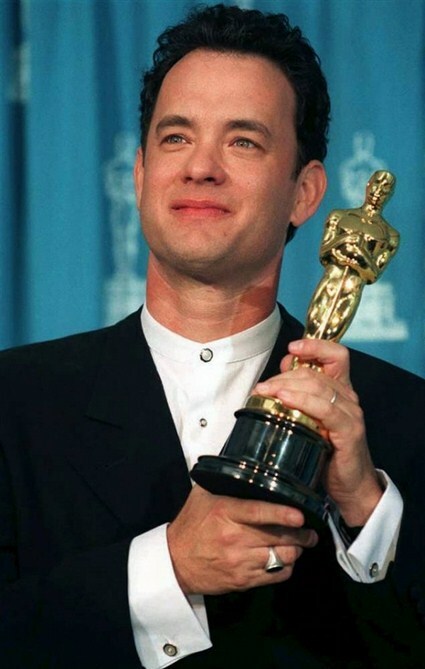 TIME has called Tom Hanks America's chronicler in chief; Sacramento State can call him their most famous dropout. The storied actor left college to intern full time at the Great Lakes Theater Festival in Cleveland, Ohio. There, he learned various aspects of theater from lighting to set design, laying the foundation for his Hollywood career as movie star, producer, director and writer. Not one to forget his own past, in 2009 Hanks helped fund-raise money to help renovate the Cleveland theater where he got his start. Most college students use their dorm rooms to sleep, study, or do things their parents probably don't want to know about. Mark Zuckerberg founded Facebook in his. Originally meant only for Harvard students, the popular social networking site quickly spread to the rest of the Ivies and other colleges across the nation. As Facebook's popularity exploded, Zuckerberg packed up his bags and relocated the fledgling company to Palo Alto, California, forever leaving behind Harvard's hallowed halls. So far, the decision has worked out pretty well for the twenty-something. 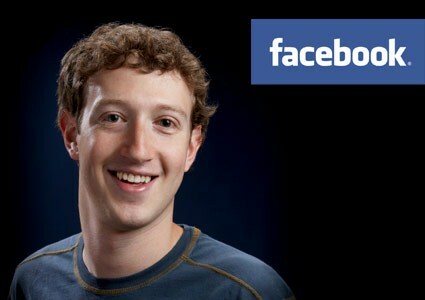 According to Forbes, Zuckerberg is the youngest billionaire in the world, with a 2010 net worth of $4 billion. 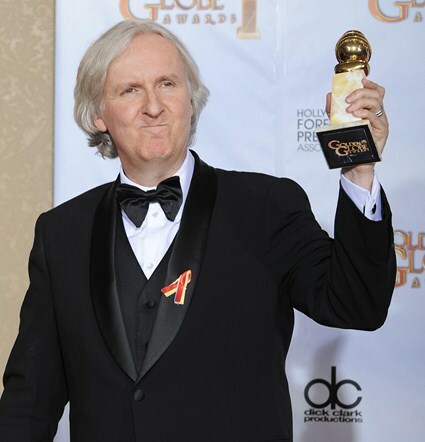 The Academy Award-winning director followed a circuitous route to Hollywood. Born and raised in Canada, he and his family moved to Brea, California in 1971. It was there that the young Cameron enrolled in Fullerton College to study physics. His academic life did not last long. He would drop out, marry a waitress and eventually become a truck driver for the local school district. 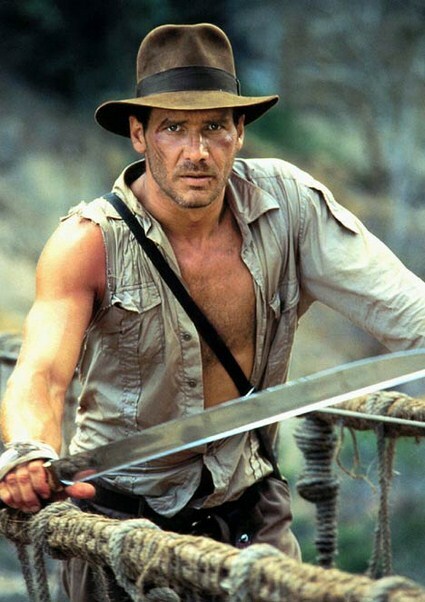 It was not until he saw Star Wars in 1977 that Cameron would trade his blue collar career for one creating some of the late 20th-century's most stunning and expensive science-fiction movies. One of such movie is the blockbuster science fiction - Avatar. 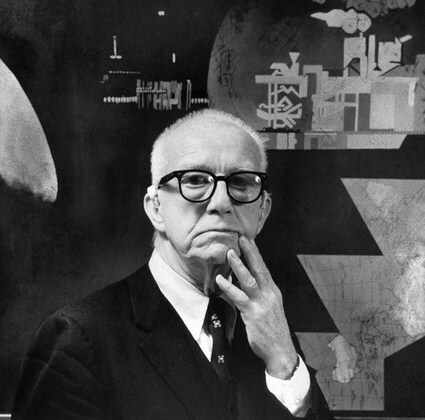 Buckminster Fuller is an architect, thinker, inventor, futurist, college dropout. Expelled from Harvard not once, but twice, Fuller's post-dropout period was anything but successful. He suffered a string of bad business ventures and years of anguish following his daughter's death. He felt responsible and this caused him to drink frequently and to contemplate suicide for a while. At the age of 32, Fuller set out on a one man quest to change the world for the better. His unorthodox ideas such as the dymaxion (a portmanteau of dynamic maximum tension) house and dymaxion car captivated the nation, while his iconic geodesic domes would bring him international fame and recognition. America's most celebrated architect spent more time designing colleges than attending them. 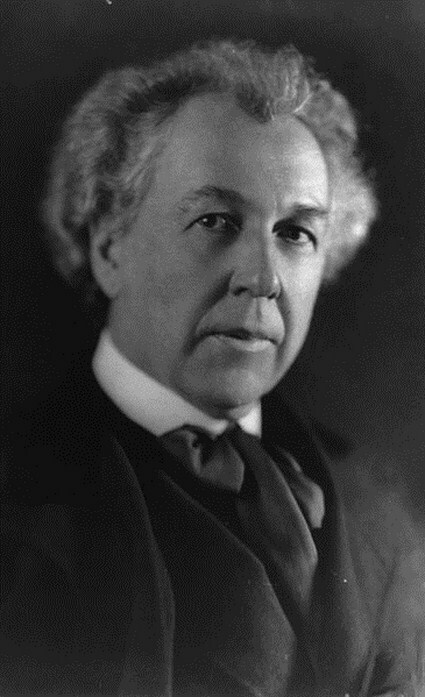 Frank Lloyd Wright was admitted to the University of Wisconsin-Madison in 1886, but left after only one year. He would move to Chicago and eventually apprentice under Louis Sullivan, the "father of modernism." By the time of his passing, Wright's resume included more than 500 works, most famous of which are Fallingwater and New York City's Solomon R. Guggenheim Museum. He designed more than 1,000 structures and believed in designing structures which were in harmony with humanity and its environment, a philosophy he called organic architecture. 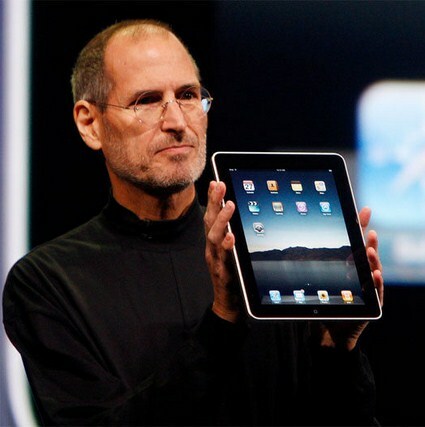 The Mac, the iPod, iPad, even Buzz Lightyear probably wouldn't have existed had Steve Jobs stayed in school. The future wizard of One Infinite Loop dropped out of Reed College after just six months because of the undue financial strain it placed on his working-class parents' savings. 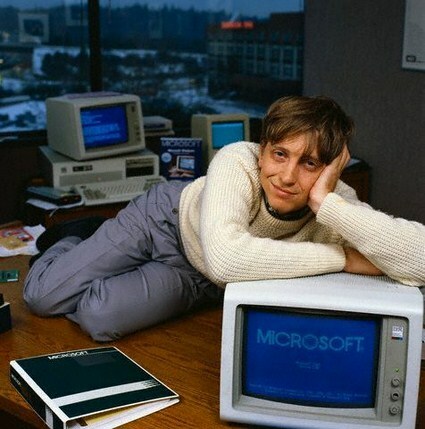 He would go on to eventually found Apple, NeXT Computer and Pixar, becoming an instrumental force in shaping the landscape of modern culture. However, his brief tenure in academia was not for naught. In a 2005 commencement speech he gave at Stanford University, Jobs credited a calligraphy class he took at Reed College with forming the basis for the typography used in the first Macintosh computer. The Harvard Crimson called him "Harvard's most successful dropout.” the rest of the world just calls him ridiculously rich. 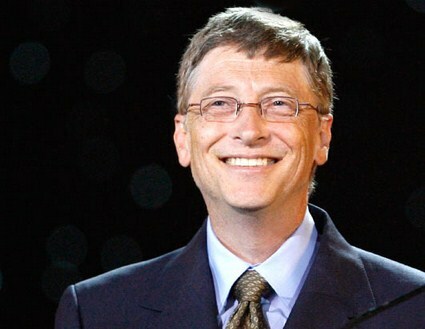 For more than a decade, Bill Gates has been one of the wealthiest, if not the wealthiest, men in the world. The son of an attorney and a schoolteacher, Gates entered Harvard in the fall of 1973, only to drop out two years later to found Microsoft with childhood friend Paul Allen. In 2007, more than thirty years after he left Harvard, the co-founder of Microsoft would finally receive his degree (an honorary doctorate) from his alma mater. At the commencement, Gates said, "I'm a bad influence. That's why I was invited to speak at your graduation. If I had spoken at your orientation, fewer of you might be here today."